Brambles Bed and Breakfast - Tiverton - Reviews - 20130401 - We stayed for 2 nights and the place was clean and comfortable. 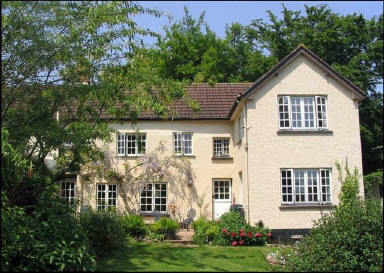 Brambles Bed and Breakfast - Tiverton - Review - 20130401. Great value. We stayed for 2 nights and the place was clean and comfortable. The people who ran it were friendly and we had fantastic views of the countryside from the garden room. Detailed directions and map are available on Brambles Bed and Breakfast website.